After the Civil War, Jacob W. Arnold attended the School of Medicine at the University of Virginia in session 43 (1866-1867). The photograph below is of the Medical School Class of 1867, with professors seated in the front row. The person I believe to be J. W. Arnold is circled in red. Dr. Arnold married Sarah Wilson Logan in 1868, in Winchester, Frederick County, VA. Their children were Olivia M. and Anna L. Arnold (twin daughters) and a son, W. Erskine Arnold, who died young. In addition to his medical practice, Dr. Arnold was elected to represent Rockbridge County as a member of the Virginia House of Delegates for the 1885-1886 term. (Register of the General Assembly) He died on November 25, 1887, at his home near Natural Bridge, and is buried at High Bridge Presbyterian Church, in Rockbridge County, VA.
Ancestry.com. 1850-1880 United States Federal Census [database on-line]. Provo, UT, USA: Ancestry.com Operations, Inc.
Ancestry.com. Virginia, Select Marriages, 1785-1940 [database on-line]. Provo, UT, USA: Ancestry.com Operations, Inc., 2014. [Death announcement for Dr. J. W. Arnold], Salem (Va.) Times-Register, 2 December 1887, p. 2. Driver, Robert J., Jr., The Confederate Soldiers of Rockbridge County, Virginia: A Roster. Jefferson, NC: McFarland Publishing, 2016, p. 14. Historical Data Systems, comp. U.S., Civil War Soldier Records and Profiles, 1861-1865 [database on-line]. Provo, UT, USA: Ancestry.com Operations Inc, 2009. Virginia. General Assembly. A register of the General Assembly of Virginia, 1776-1918, and of the Constitutional Conventions. Richmond, VA, 1918, p. 324. Washington and Lee College. 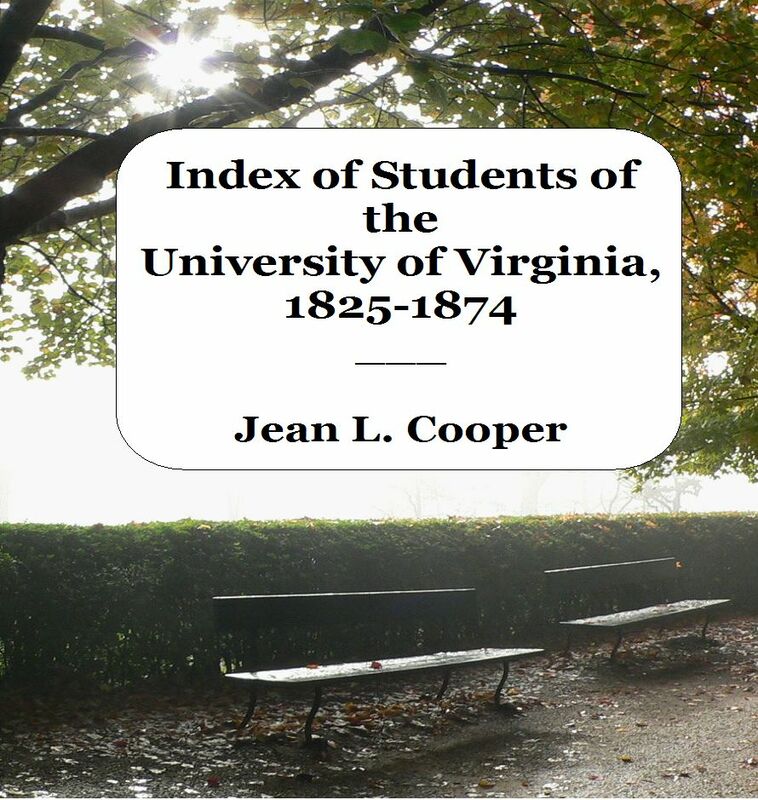 Catalogue of the officers and alumni of Washington and Lee University, Lexington, Virginia, 1749-1888. Baltimore, MD, 1888, p. 123. This entry was posted in A and tagged Arnold, rockbridge county, session 43, Virginia. Bookmark the permalink.